As a photographer, there are few things more satisfying than mastering a new photography technique. Learning new photography techniques can open up new possibilities, and provide endless potential for inspiration. image by Rachel SaraiOne of the things that makes high speed photography most intriguing is that it freezes moments in time that are too fast for the naked eye to see. The trick to high speed photography is a tripod, a narrow aperture, a flash, and lots of patience. image by Jon PhillipsThe fun starts when the sun goes down! There is plenty of life to capture after dark. For high-quality night photography, you will need a super-slow shutter speed, and a tripod or solid surface to steady your camera for long exposures. Don’t forget to experiment with the rule of thirds as well, good old composition techniques are still valid here. image by Geraint RowlandMotion blur is the art of capturing a moving subject. This technique is often used in sports photography, but can also be used to create interesting images with light or fast moving objects. To effectively capture motion blur, slow down your shutter speed, and hold your camera still as your subject moves. You can also “pan” with the camera, moving it along to follow the subject before releasing the shutter. This will keep your subject in focus while blurring out the background. image by Pier-Luc BergeronBlack and white photography, when done effectively – conveys deep emotion or drama. But there’s more to black and white photography than just hitting the black and white filter in Photoshop. Effective B&W photography starts with the composition, making use of shadows, lighting, and strong subjects to create powerful imagery. image by AlexMonochromatic color photography captures images in a single hue or color. Much like black and white photography, monochromatic photography has a powerful way of conveying a message without much detail. image by Vanessa Pike-RussellSmoke art photography can be a challenging, yet extremely rewarding technique. Smoke trails create mysterious and captivating images that are intriguing, fascinating, and fun to capture. image by Ramón PortellanoMacro photography is rewarding and unique. It’s exciting to make huge images of subjects that are tiny, capturing minute details that are invisible to the human eye. The best way to make your macro photography stand out is to find subjects that are interesting and detailed. You can accomplish macro photography with just about any camera any lens, though the quality of the resulting images will vary depending on the equipment you use. image by Ben MortimerLong exposure photography can be used to achieve all kinds of interesting results, but it’s particularly popular when it comes to landscapes. A longer exposure effectively blurs movement, resulting in silky smooth water or soft, streaking clouds. image by Christiaan TriebertForced perspective is a fun, visual play on depth perception – with sometimes hilarious results! When composing a forced perspective image, make sure your main subject is either larger or smaller than everything else. This involves experimenting with interesting angles, and positions for your subjects. Have fun! image by Thomas BressonEven if you don’t have an expensive camera, you can capture panoramic photographs through a technique known as “panorama stitching”. This technique involves using a tripod, and taking a series of side-by-side photographs, and merging them together later on. image by peddhapatiTraffic light trails are a popular subject, and a great way to gets started with long exposure photography. To capture light trails, find a high traffic area in an otherwise dark location, set your tripod up, and use a slow shutter speed to blur the motion of the lights. image by Brian TomlinsonSimilar to traffic light trails, painting with light uses a long exposure to create illuminated “trails of light”. This fun technique can be used to create artistic images, or to add a creative spin to a photoshoot. All you need is a dark location, a slow shutter speed, and a source of moving light such as a flashlight or sparkler. image by Sascha KohlmannSilhouette photography is a fun and unique way to create dramatic photos. The best time for silhouettes is sunset or sunrise. To create the silhouette effect, position your subject in front of the sun, and shoot into the sun. A faster shutter speed will result in darker exposure, and a slower shutter speed will create a brighter image. image by sorenlyA cheap UV filter, and a dab of Vaseline is all you need to create slightly distorted, vintage-style photographs. image by Peter ManktelowPinhole photography is actually the foundation of modern photography. A pinhole camera is a simple camera with no lens, and a single small aperture. Light passes in through this single point, and produces images. You can make a pinhole lens for your camera by drilling a small hole in a body cap. Have fun taking beautiful, motion blurred photos. image by SwaminathanReflections can add a powerful sense of depth to a composition. While the most common reflective photographs take place over a body of water, reflections can be effective for many different settings. Try to use a small aperture such as f/11 or higher to help even out the subjects in the shot, enhancing the reflective effect. image by CrunchyLensWater drop photography freezes the action of a drop of water, creating interesting and artistic images. With water drop photography, you will want a small aperture, something like f/11 or f/14, to keep the surface of the water in focus. Use a flash, or a fast shutter speed such as 1/160 or faster to freeze the action. image by Balamurugan NatarajanThe zoom blur effect is a simple way to add some creative looking “fractured-blur” effects to your photographs. To achieve the zoom blur effect, set a slow shutter speed and zoom in or out while releasing the shutter. image by John LodderGetting lens flare into your photographs can be an unhappy accident if it’s unplanned. But learning to manipulate light bursts is a great way to add an interesting bit of flair to your photographs. You can achieve this effect by shooting towards the sun, and using different angles to manipulate the light and create a burst of light around your subjects. image by William ChoKinetic photography, also known as “camera toss photography”, is the art of capturing a photograph – while your camera is airborne! While this technique is a bit risky, it can result in some amazing photographs. Ideally, you only want to toss your camera a few inches in the air, and of course, ideally you will want to catch your camera on the way back down! One of the great things about mastering different photography tips and techniques is finding new ways to incorporate them into everyday compositions. Using the techniques that we mentioned above, you can enhance everyday subjects, and turn ordinary opportunities into creative and artistic images that really stand out. To become a photographer, we need several equipment. 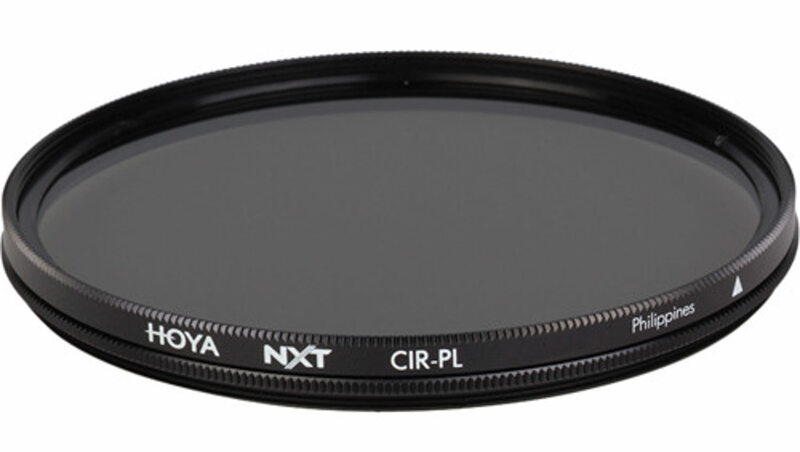 Lenses range from the “free” — those which come in a kit with the camera — to the unbelievably expensive. As a beginner, it can be tough to determine which lenses are worth their asking price, especially if you have no prior knowledge of which lenses even exist in the first place. 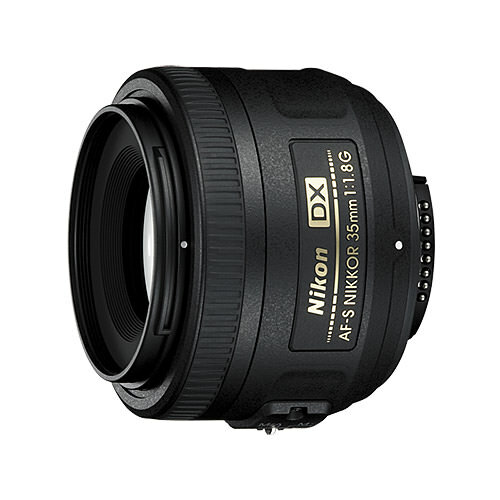 My first recommendation, if you use a Nikon camera like the D7000, is to buy the wonderful Nikon 35mm f/1.8 DX lens. This tiny gem is sharp and it costs just under $200. To add to the 35mm f/1.8, you will probably want a wide-to-telephoto zoom, and a good choice is the Sigma 17-50mm f/2.8 OS lens. This is a particularly useful lens because it not only has a wide aperture of f/2.8 (which lets it work well in dark scenes), but it also has image stabilization to help make your handheld images sharper. 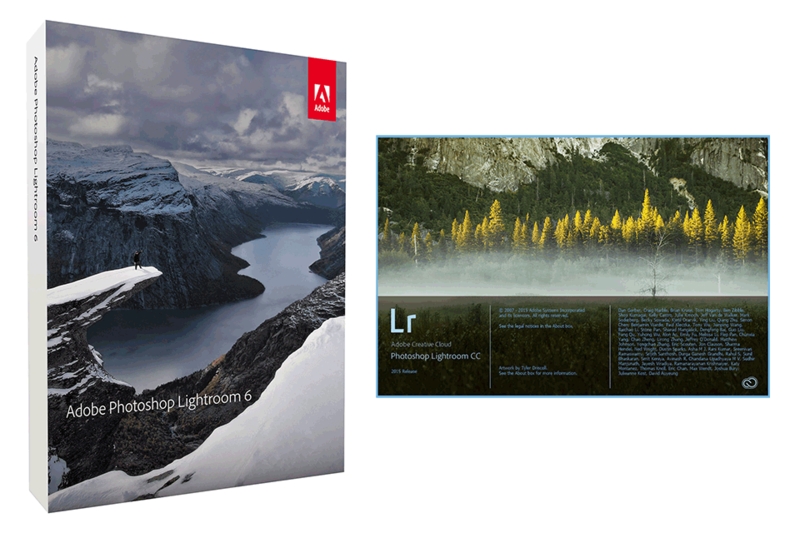 Also, don’t give into the temptation to buy Photoshop just because it is so popular — most photographers will not actually need its features, since it is more of a graphics-oriented specialist program than something like Lightroom. Plus, it is far more expensive. 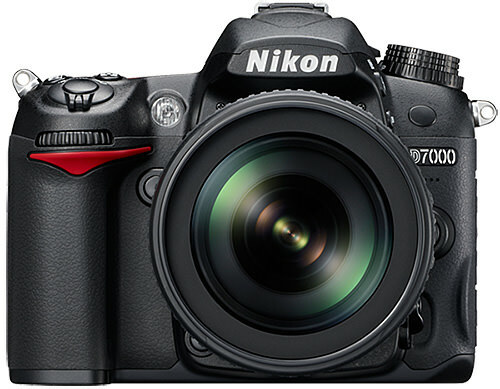 Nikon brand flashes cost hundreds of dollars, assuming that you want a flash that can function off-camera in an automatic (TTL) mode. 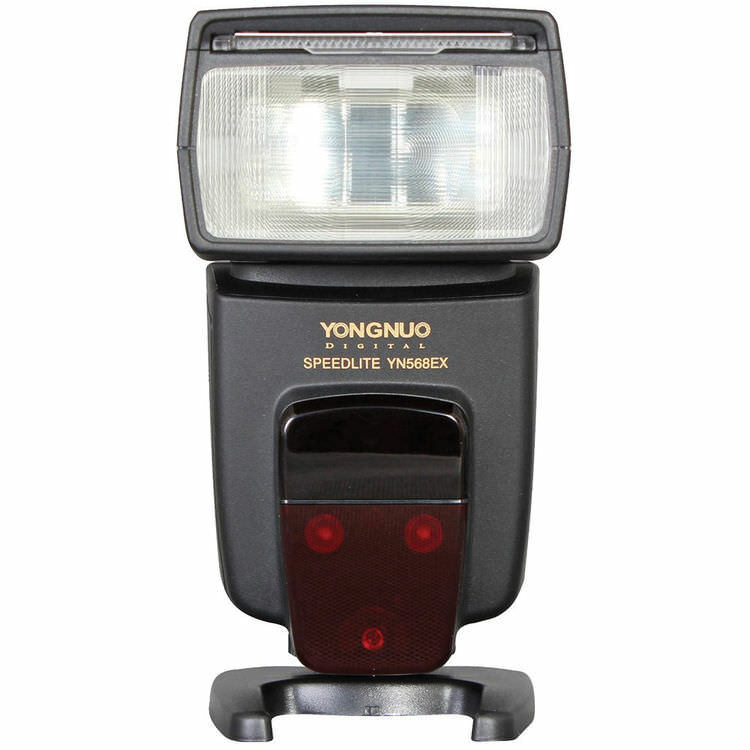 However, third-party flashes with those features can be fairly cheap — check out the Yongnuo YN-568EX, an extremely well-specified flash for the price of $105. Depending upon the genre of photography you practice most, this may be the only flash you need. Ok, so that’s a bit over $2000. 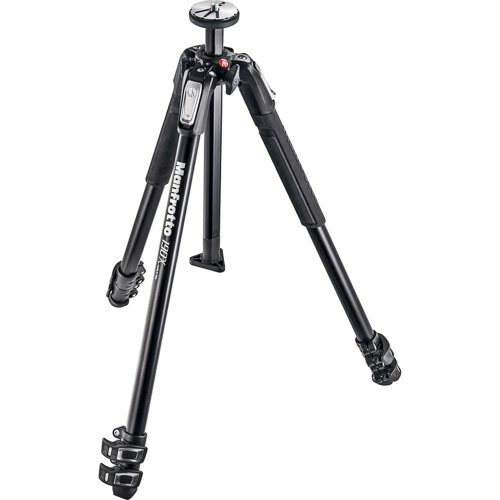 If you get the items above, you truly could go for years without needing any more photography equipment. And, when you do decide to buy more specialized gear, all of these items are high-quality enough that you can keep them around for a long time. I hope this article has helped you see what you need to put together a camera system for a moderate budget.